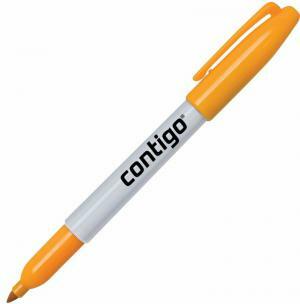 Promotional Items, Inc.™ invites you to buy Custom Sharpie Markers. 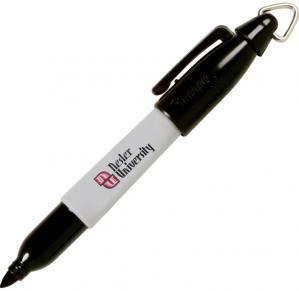 Custom printed Sharpies customized with your logo for promotional products. 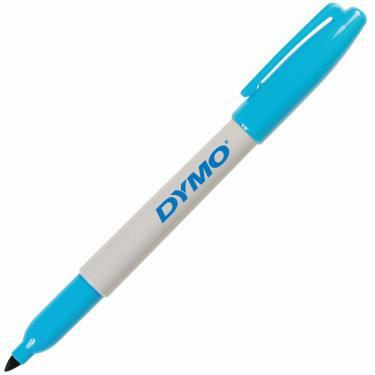 Tested thru the years for quality & usability order Custom Sharpies for your promotions. Know that the Brand will be on your side promoting your logo with brand marketing. Sharpie Markers is the finest name in permanent ink marking that does perform. PII is happy to offer value - lower cost presenting No Factory Setup Charge. Twin Tip customized Sharpies as high value printed promotional products. 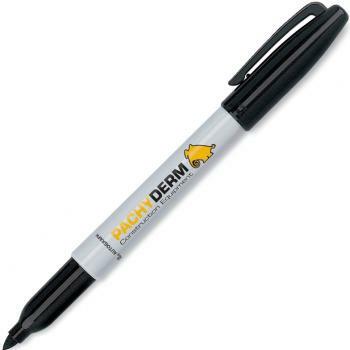 Browse below & order in bulk Custom Sharpies for your next promotion. 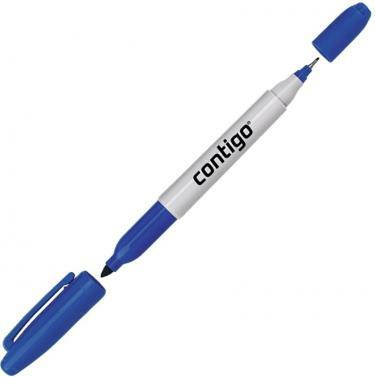 Why settle for less than the Sharpie brand name for your promotional products? 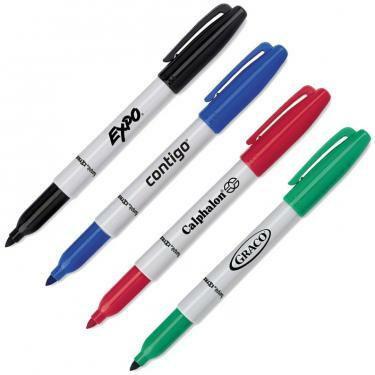 At PII we present only the best in class permanent markers by Sharpie brand. Fine Sharpie features the largest color selection at Sixteen Trim/Ink Colors. brings time tested promotion to the table and largest logo print area. w/ apps for college recruitment, trade show giveaways, promos. in extreme conditions outdoors on almost any type surface. 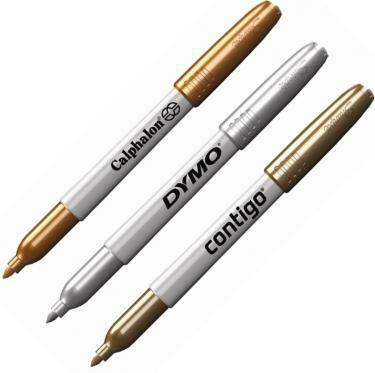 Metallic Sharpies offer bronze, silver and gold trims/inks. a fluorescent line - available in 5 bright Neon Colors. circles that's a must have on all business desks. Buy customized logo Sharpies, printed in bulk.